So, in the spirit of the week’s end, enjoy your Friday with my sophomore post on Tablespoon.com! 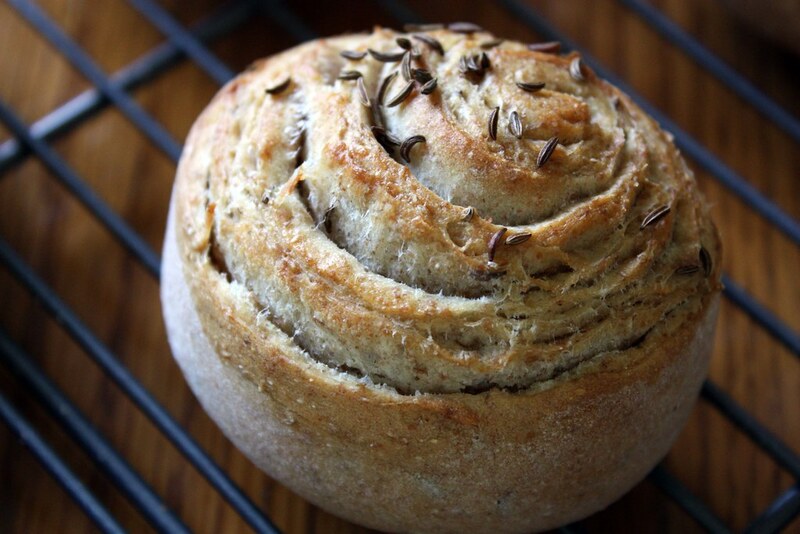 This time: Caraway Swirl Rye Rolls. And a TGIF to you, too, dear reader. for my birthday! Whew — finally, we’re getting some better photos ’round here. P.P.S. The husband has entered the blogosphere! Check out what he has to say over at his blog, Just Appetite. He’s one smart cookie, I tell ya. Wow. That’s all. Your photos, this site – the whole kaboodle (no a word I use often!). Really enjoying your site.